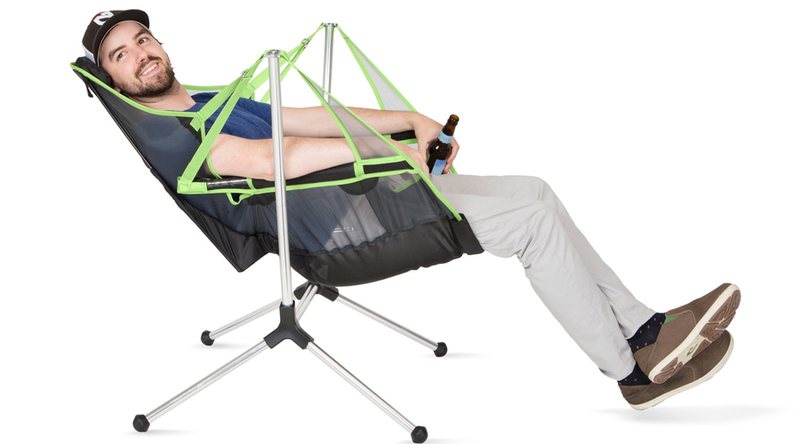 The hybrid offspring of a hammock and a lightweight camp chair, The Nemo Equipment Stargaze Recliner Luxury is the ideal conduit for post-hike brews and relaxation. 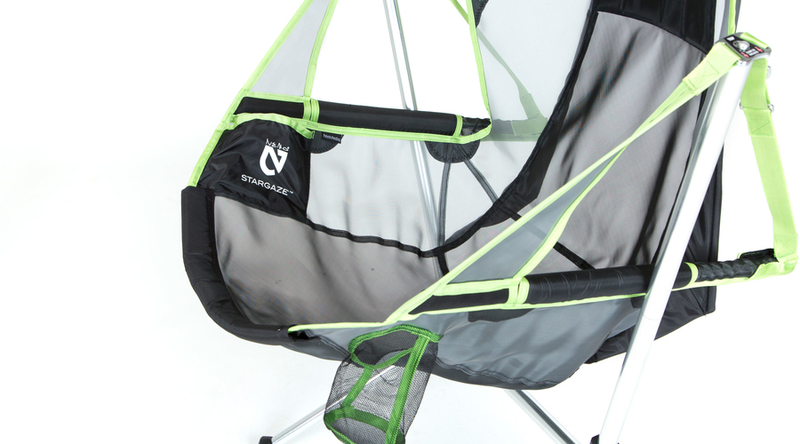 Constructed from stretch nylon mesh and aircraft-grade tent pole with a composite hub frame, the Stargaze weighs in at 6 pounds, 5 ounces – quite reasonable for car camping or van life. 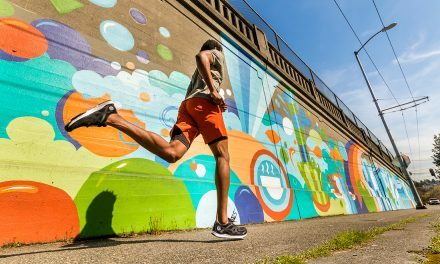 The design is supportive and intuitive, with on-point details like a headrest and an adjustable pillow.